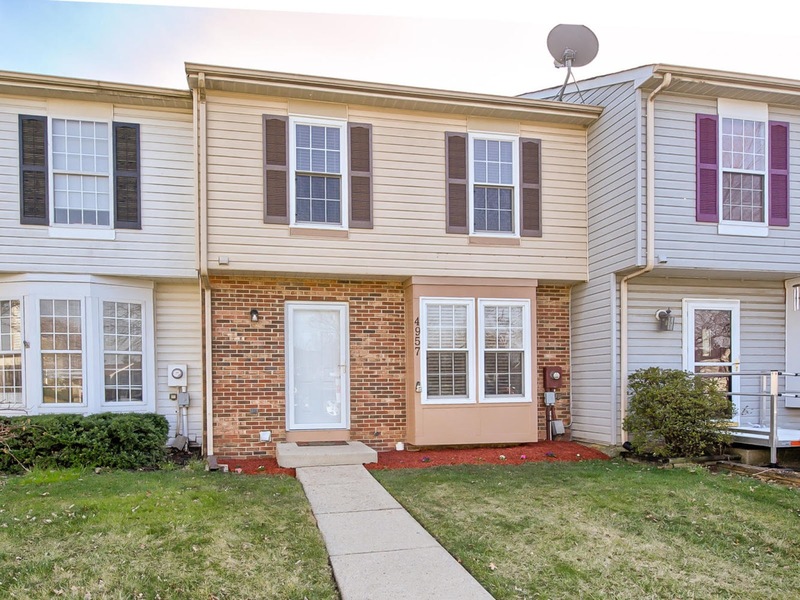 This is a charming 3 bedroom/2 bathroom townhome! 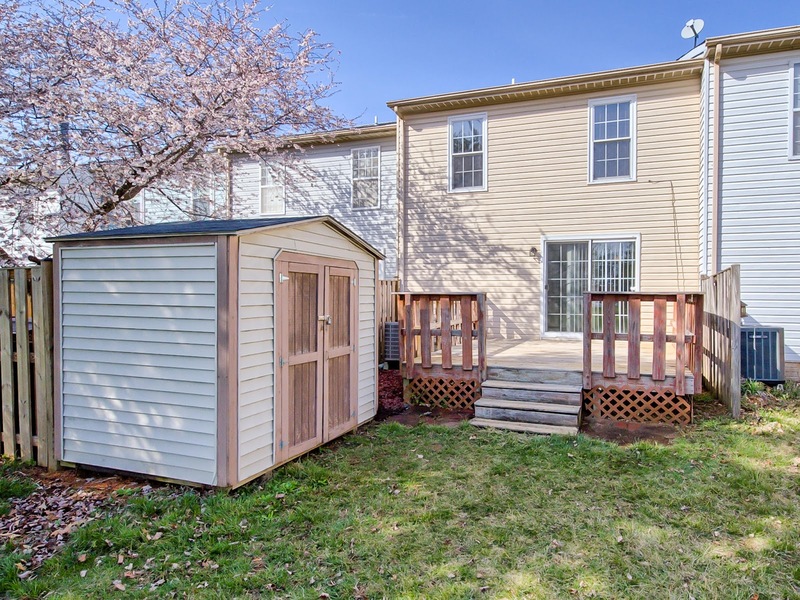 This home features new carpet, updated powder room and main bathroom upstairs! The kitchen is open and has stainless steel appliances with space for table and access to deck! 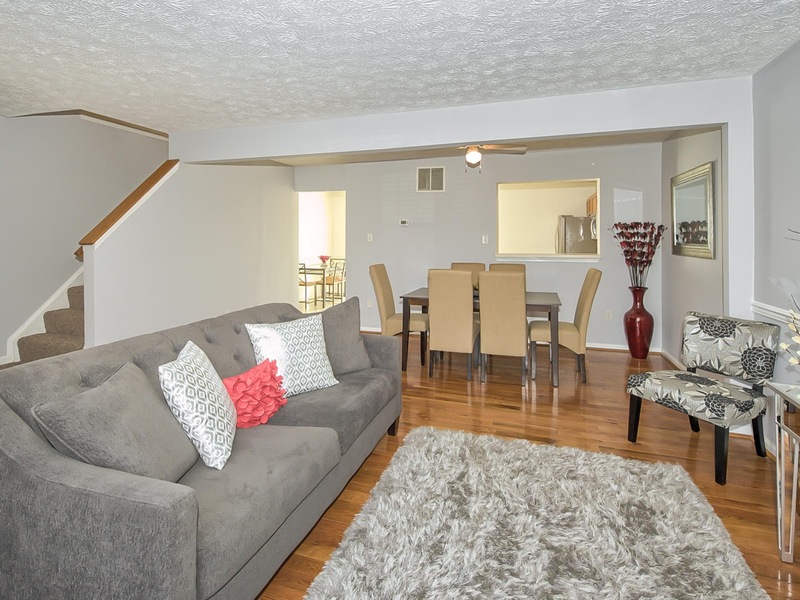 The living room has hardwood floors PLUS 55" TV is included! This home is in a great community and location! Easy access to restaurants, mall, and downtown Frederick, and rt270,70, and15! We love living in Frederick. We love the view of the mountains throughout the city that you can see. Downtown Frederick is very close and we enjoy going there to walk along Carroll Creek. Downtown Frederick has many great stores and restaurants along with many festivals. There are also many other restaurants close by to our neighborhood including Olive Garden, Texas Roadhouse, Longhorn, and many others. Our neighborhood has a great location. 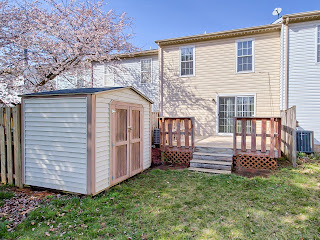 It is close to the highway which provides quick access to many places, is close to Frederick Scott Key Mall, walking trails, and downtown Frederick. We also have a community pool which is great for the hot summer days. Besides the location of our neighborhood, we loved that the house is quaint and cozy. 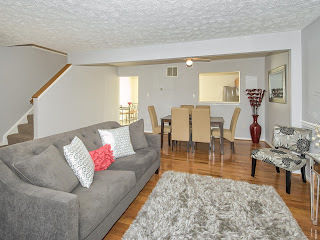 The home features hardwood floors, an updated powder room, and updated upstairs bathroom. 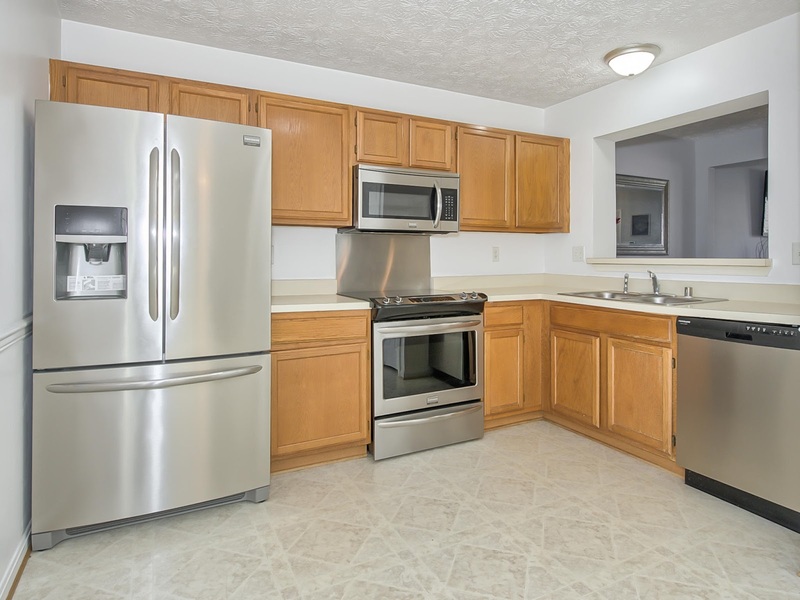 There is also new carpet throughout, stainless steel appliances, and a 55’’ mounted TV that comes with the home.